You always wanted to be a writer, and your business blog has given you that chance. On your blog, you can publish whatever you like — tips and tricks for products, industry news, employee spotlights, and more. There’s only one catch: If you want anyone to read what you write, you have to work for it. On one hand, billions of people use the internet every day. On the other hand, the internet is filled with billions of web pages already demanding users’ attention. Drawing web traffic requires creative and flexible marketing savvy — but to succeed at marketing, you need a fundamental knowledge of traffic-related terms. 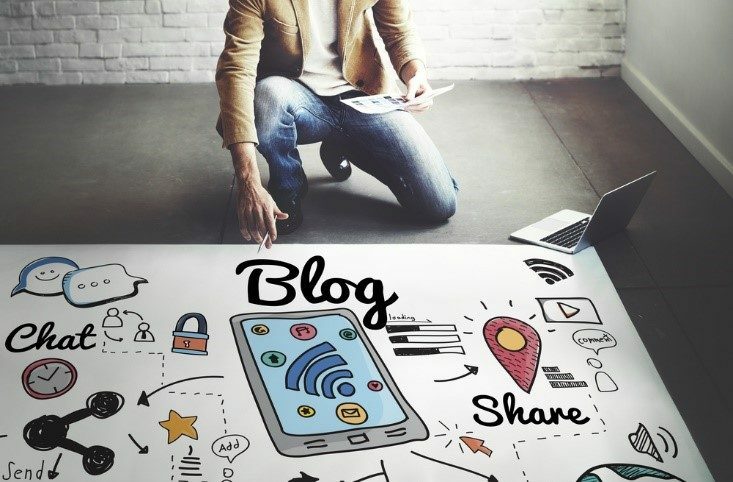 Beginning a blog is exciting, and growing that blog into a popular source of visibility for your business is even more exciting. Once you understand the following terms, you can go onto learn how to promote your blog, how to retain followers, how to monetize your writing, and more. A visit is an instance of a user entering your blog. You can typically view your visits for different time periods, e.g., during the last hour, the three days ago, the first week of January, or all of 2017. Visits are important for both your blog and your business website because they explain how often people are interested in viewing your content. You might develop goals around increasing your visits, especially from different sources, like search engines or referring sites. By doing this, you will garner more attention to your blog — and your business. Given that you now know what visits are, this one should be a no-brainer: Visitors are the users who visit your blog. Unfortunately, visitors are much more difficult to track than visits; a single user might return to your blog 100 times in one day, and you would only know that you received 100 visits. While it might be interesting to know whether you are attracting repeat visitors — because these users might be more loyal to your brand or more likely to convert — it isn’t necessarily useful in determining the popularity of your blog. Therefore, if you are trying to learn how to promote your blog and increase visibility, you should focus on measuring visits. Some people use visit and hit interchangeably, but in truth, they are completely different events. A hit occurs when a file downloads from your blog onto a user’s browser. Typically, each blog page contains several files that need to be downloaded; for example, if one of your blog pages contains an advertisement for your business and an optimal five images within the blog text, you will receive seven hits per visit: one for the page itself, one for the advertisement, and five for the images. As you might expect, popular blogs receive millions of hits every day, so this metric isn’t particularly useful for understanding blog success or popularity. Another metric that is often confused with visits and hits, page views consist of the number of pages each visitor navigates to while on your blog. Most advertisers determine popularity using page views because each page a visitor sees provides another advertisement opportunity. As a result, most bloggers also hold page views in high regard because the advertisement is typically how they make money. 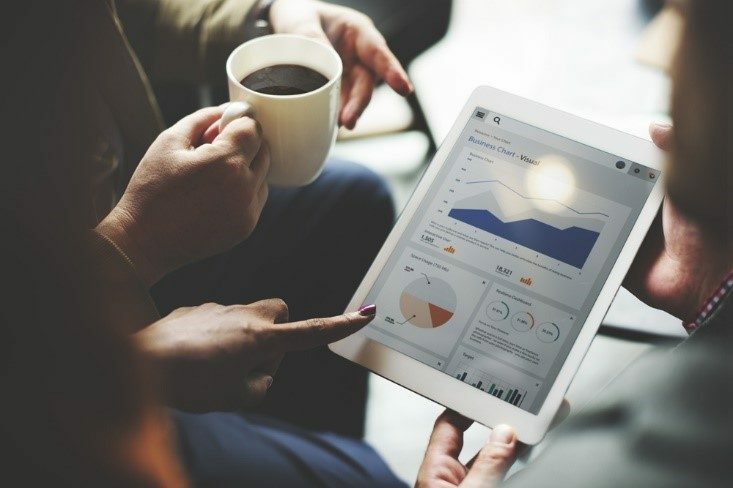 As a business, you can use page views to understand how your visitors are exploring your site and which blog posts are gaining the most attention. Bloggers everywhere shudder with fear when discussing the dreaded bounce rate. A bounce occurs when a visitor leaves your blog immediately after arriving. A high bounce rate could indicate several serious issues with your blog, such as poor design, useless content, inaccurate keywords, and more. The goal is to get people onto your site via your blog and then direct them to a converting page (i.e., product or solutions page), but a high bounce rate shows they reached the blog article and didn’t visit anything else on your site. Still, it is worthwhile to monitor the highest sources of your bounces, so you can better understand why visitors aren’t sticking around. Referrers are other websites and pages that send users your way. In other words, they can be the source of your visitors. Referrers can take several forms, from search engines to social media sites to other blogs that have linked to you. A significant amount of energy within content marketing is devoted to putting content on outside sites to direct visitors to your blog (or your business’s site), so knowing your primary referrers is beneficial.